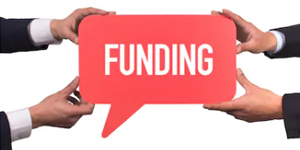 Get started on finding funding opportunities available to nonprofit organizations in the Jacksonville area. Learn how to register, find grant programs and view a list of Request for Proposals (RFP). See a list of some of the grant opportunities available through the City of Jacksonville, Florida and steps on how to apply for them.